J. Crew teams up with Liberty Art Fabrics once again for a new collection featuring floral prints. 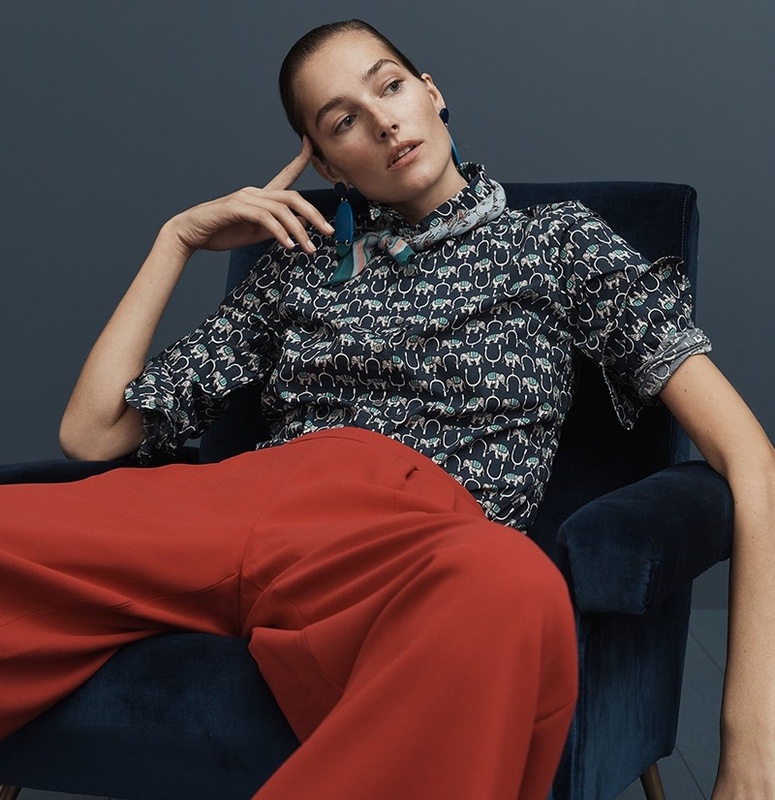 In a new trend guide, the American fashion brand spotlights the colorful styles. Model Josephine le Tutour stars in the fashion shoot called, ‘In Bloom’. These casual ensembles exude comfort as well as elegance. From cardigans to shirts and skirts, see more fabulous Liberty prints below.